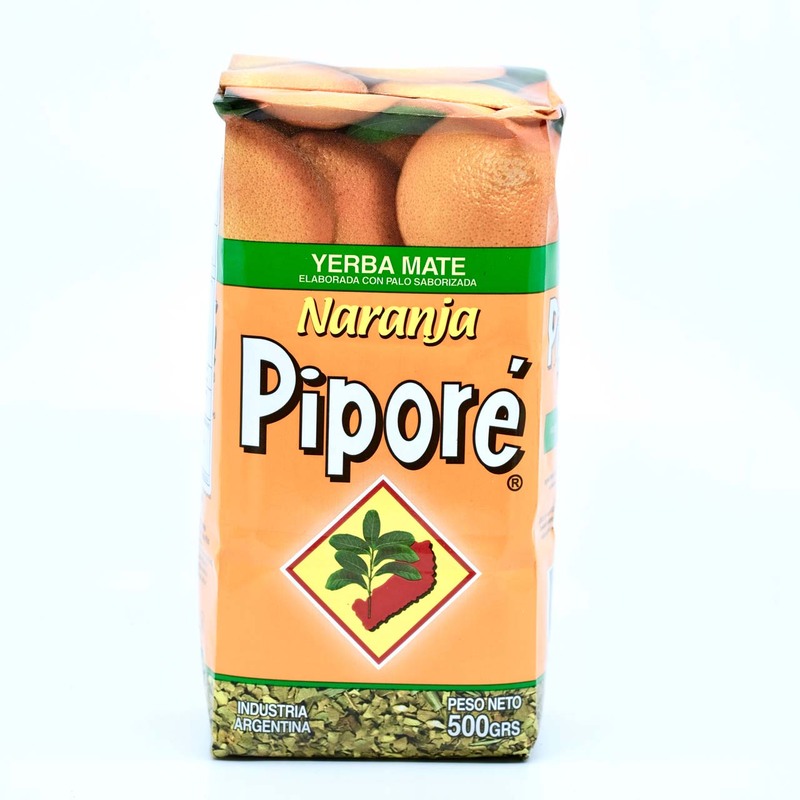 Legend tells that a Guarani chief had to escape enemies by crossing a stream and that he left the indelible imprints of his feet and hands. 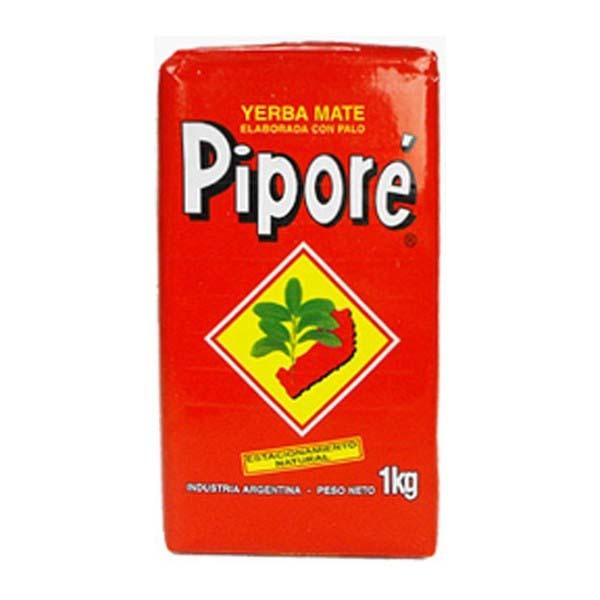 Local Jesuits provided asylum to the chief, baptized him and gave name of Santo for such a miracle. 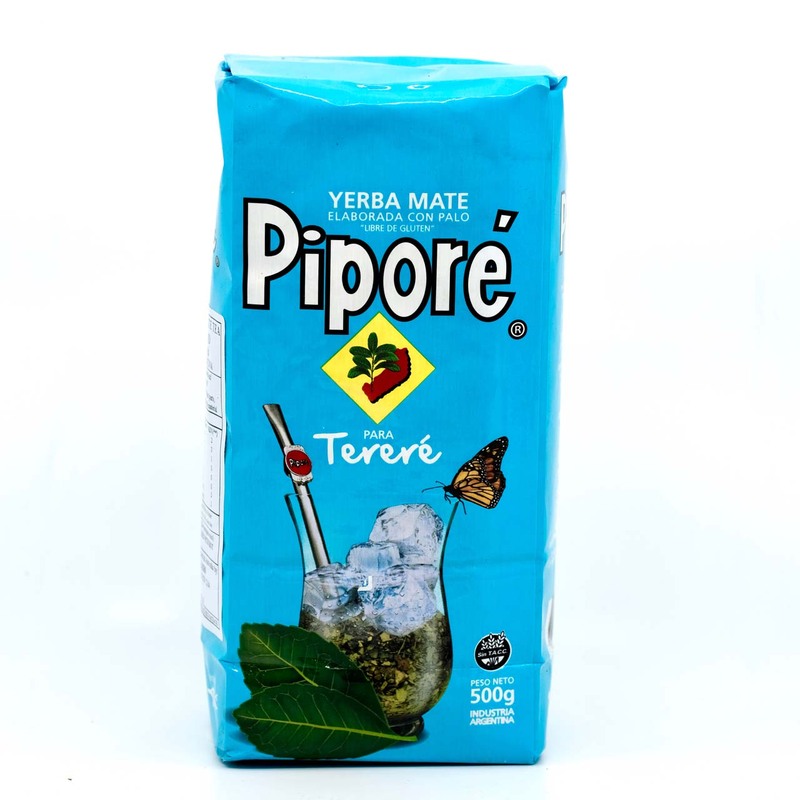 In Guarani “PI” means foot and “PO” hands, “RE” footprints. 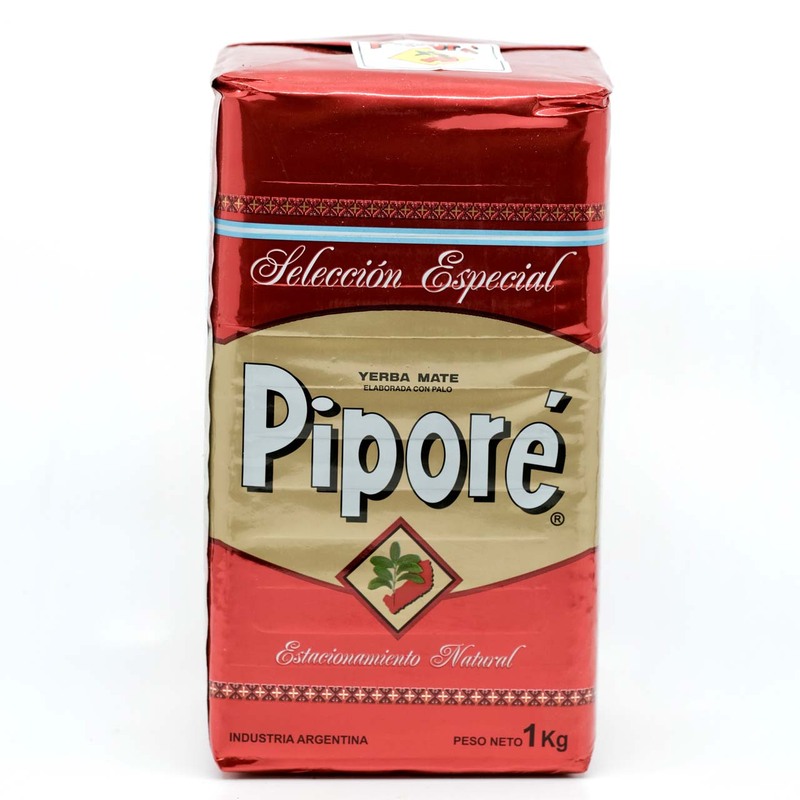 This is how Piporé was formed, which means: Footprints and Hand of the chief Santo. 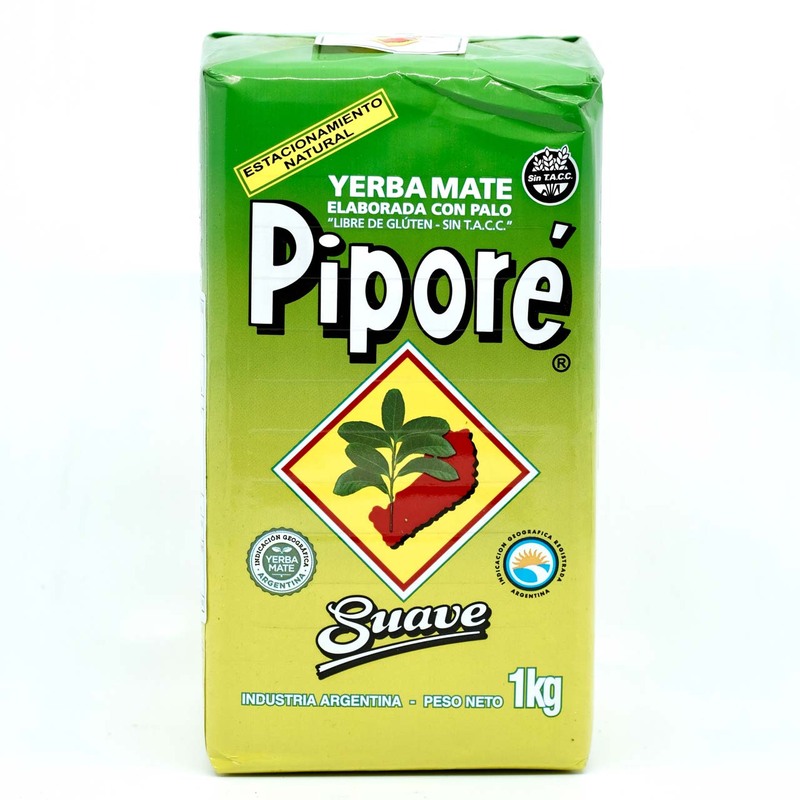 The place was called Santo Pipó. 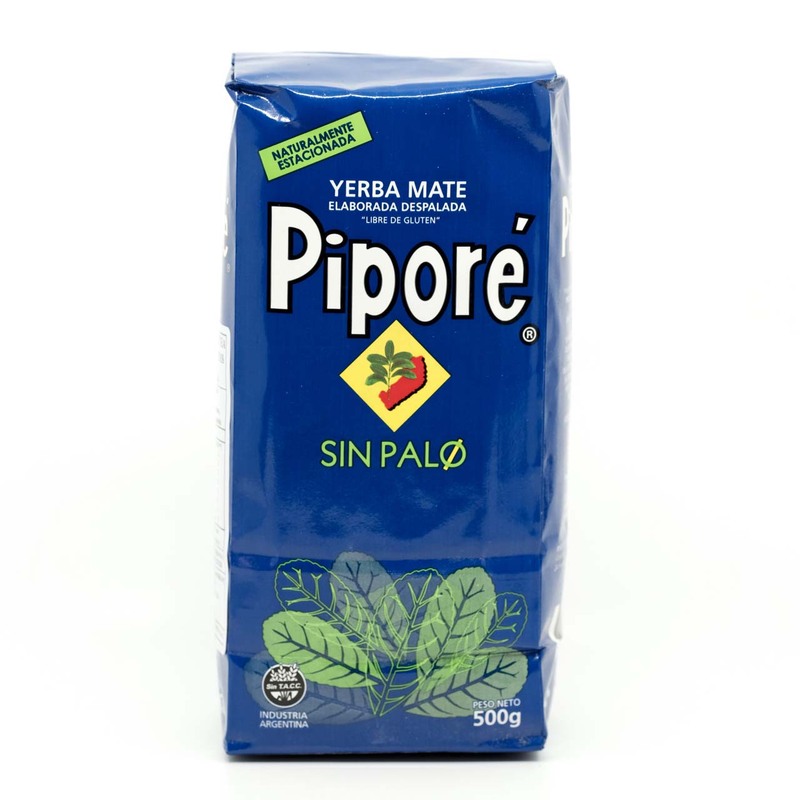 Productores de Yerba Mate de Santo Pipó SCL is a cooperative of producers born in 1930 and created by a group of Swiss immigrants who settled in Santo Pipó, Misiones, Argentina. 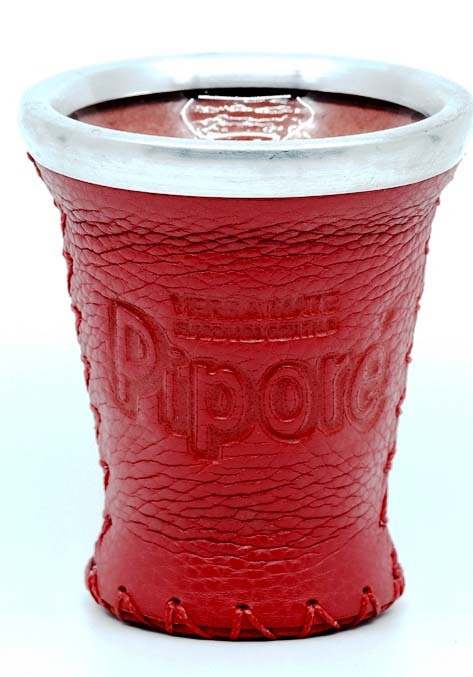 In early 1960th the Piporé brand was created and began to be marketed in Argentina and later abroad. 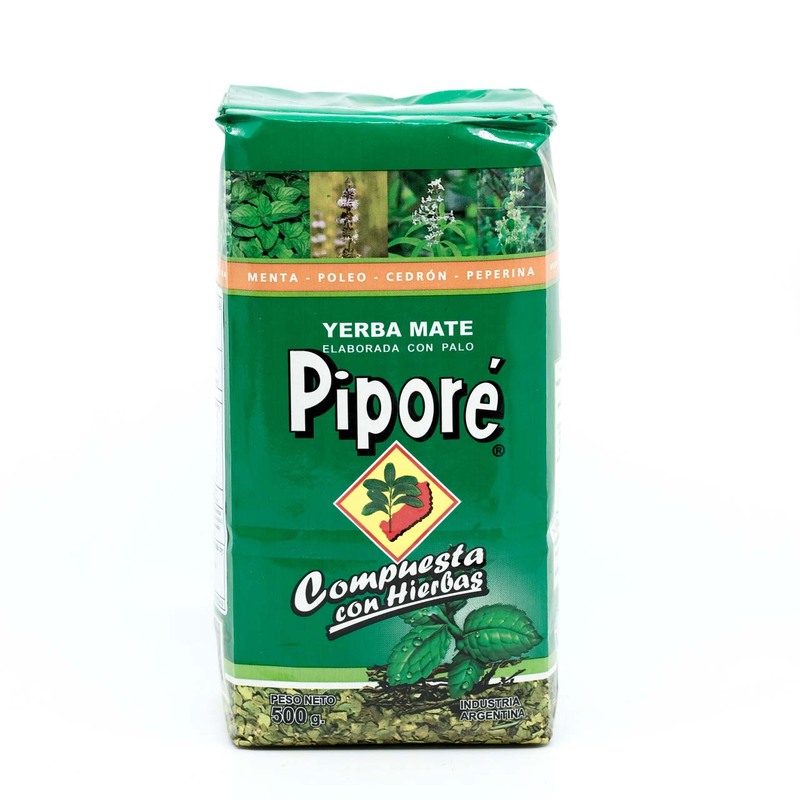 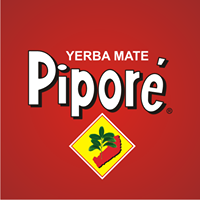 Today Piporé is among the 10 largest companies producing and packaging yerba mate tea in Argentina and is the second largest exporter wordwide with a very long and successful history in the Middle East, USA, Europe and Australia.